To date there has been no official comment on the question whether China will build its second aircraft carrier or not. 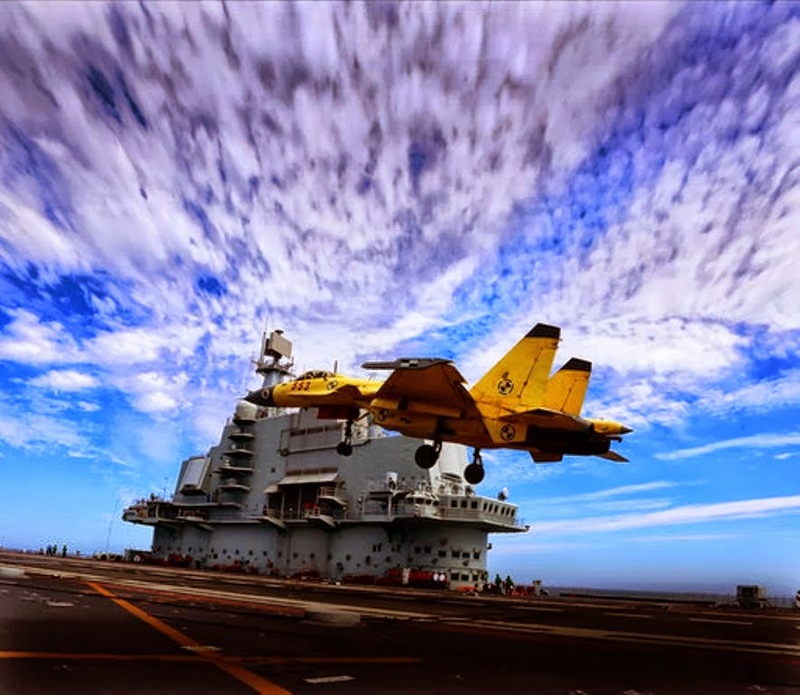 However, on August 29, 2013, Yang Yujun, spokesperson of the Ministry of National Defense said at a regular press conference that the Liaoning is China's first aircraft carrier, but will definitely not be the only one. Military expert Cao Weidong said that China pursues a defensive national defense policy and four aircraft carriers are appropriate. Aircraft carriers are typically required for training, maintenance and duty. If China has four aircraft carriers, with two in the South China Sea and two in northern China, they can better accomplish their missions. The displacement of an aircraft carrier will greatly affect its combat capability. A 60,000 ton ship can carry from 30 to 40 fighters, while a 100,000 ton vessel can carry between 70 and 80 fighters. Carriers of 60,000 to 80,000 tons are appropriate for China's needs at present. China has no need to build 100,000 tonners or larger carriers, like the United States. Launched in Sept. 2012, the Liaoning, China's only aircraft carrier, has served more than two years. 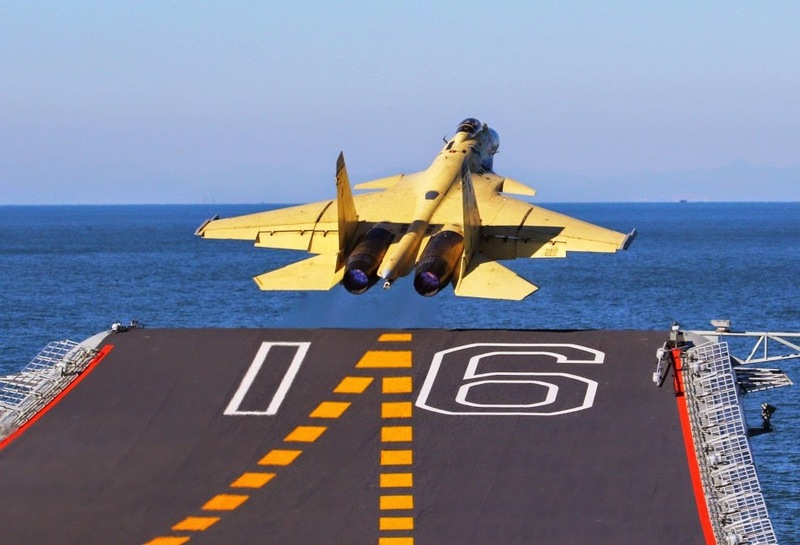 In May 2013, China's first carrier-based air force was established and completed its first joint training. In 2014, Liaoning returned to Dalian for a four-month overhaul.